Have you ever had the idea of making your New Year’s Wine Resolution list? 2017 is right ahead, let’s start the plan early at the beginning of the year! Shall we go back to the classics – Burgundy? Here is the Top 10 Burgundy Pick for 2017. White over red wine for the first pick. Domaine Leflaive needs no further explanation with its fame in the world of Burgundian white wines. In the 1990’s, under the management of late Anne-Claude Leflaive, the domaine has become one of the leaders in biodynamic viticulture. This estate in Puligny Montrachet owns some vineyards of Grands Crus. Chevalier Montrachet is one of the Grands Crus in the village of Puligny Montrachet. Earliest planting in the Domaine Leflaive parcels on this Grand Cru vineyard dated back to 1955, while the ‘youngest’ dated back to 1980. This wine displays good structure and rich in body, fine with elegance brought by acidity and minerality. Commented by Domaine Leflaive as “at the earliest in 2017, you will be able to enjoy the wine from The Grand Cru”. “Les Pucelles” is the immediate neighbor of Grands Crus Bâtard-Montrachet / Bienvenues-Bâtard-Montrachet. This wine is intense with concentrated fruit flavors on palate. A little misleading towards sweet palate, yet balanced with good acidity. Keep for another 3-5 years before drinking. Last winter, I was in Chablis for a few days. At the visit to William Fevre, I tasted a range of selected wines, from vintage 2012 to latest 2015. Moving on to lunch after work, a surprising bottle from their private cellar came in front of me. It was a bottle of vintage 2007, as an early welcoming celebration of 2017. 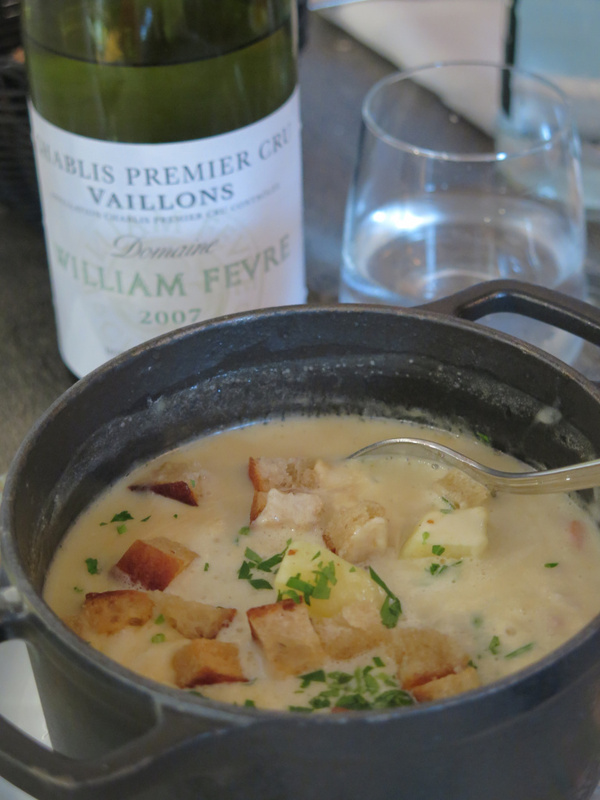 Vaillons is one of the Premier Cru climats. This wine is delicious; acidity is well-integrated with round mouthfeel. Dried fruits and mineral on palate. Excellent pairing with the fish in cream soup I had indeed. The wine is celebrating its 10th anniversary (or birthday!?) this year. Drink now, and say ‘Happy Birthday’ when you drink it up! Chambertin may have been more often heard of, but apart from that, there is another great Grand Cru that excites a lot of connoisseurs: Musigny. Situated at the village of Chambolle-Musigny and next to Échezeaux Grand Cru, there is only a total of 10ha of vineyard (meaning approximately 3,000 cases of annual production). Only a few producers have holdings here. 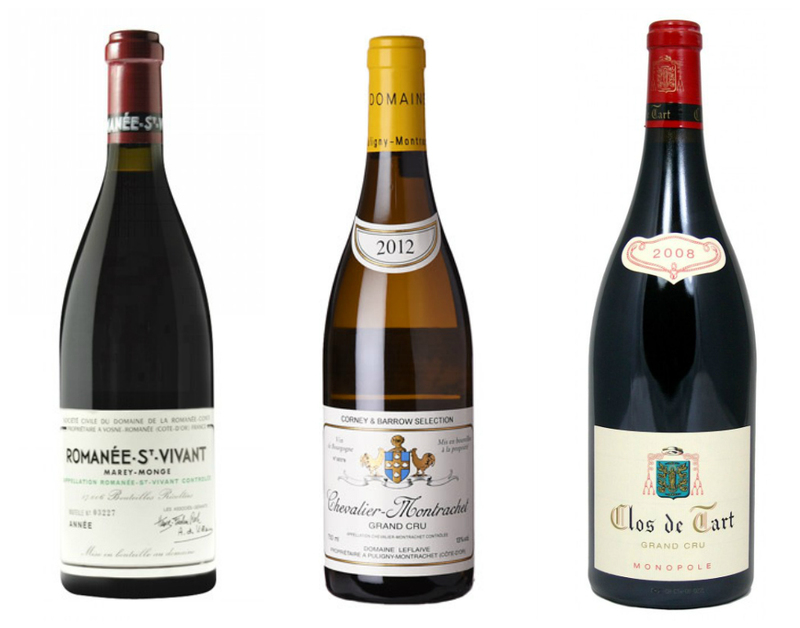 Among them, Domaine Joseph Drouhin owns 0.67ha. Such rarity has further boosted the fame of the wines. This wine shows refined and ripe tannin. Elegant with velvety texture. 2005 is a great vintage to drink now (or buy a case, keep some bottles for graceful ageing, and drink in next 10 years). If you would like to do a vertical tasting of multiple vintages, try also 2003, 1990, 1989 and 1961. Bonnes-Mares is the other Grand Cru appellation in the village of Chambolle-Musigny (together with some plots in the village of neighboring Morey-Saint-Denis). For those who like rich and fleshy style, this is the one. Some people see it quite different from ‘typical’ Burgundian elegance. Drink now. Ownership of the 15ha of vineyards on Bonnes-Mares is fragmented. Domaine Comte de Vogüé has the largest holding among all: 2.7ha (around 420 cases in annual production). Try also their Chambolle-Musigny Premier Cru “Les Amoureuses” – to go with the starter at dinner. 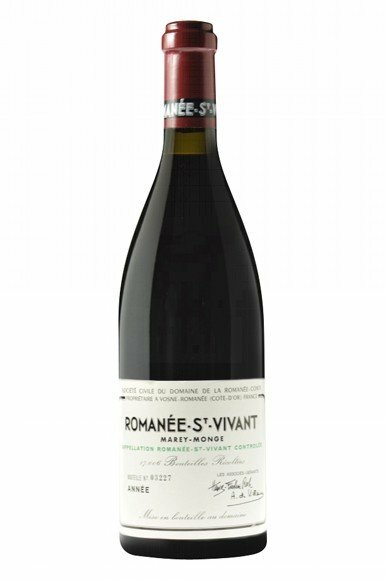 Domaine Leroy Musigny 1996 or 1999 is tempting, so does Romanée-Saint-Vivant Grand Cru 1999. With vineyard area of 0.99ha (second after Domaine de la Romanée-Conti), production is again very limited. 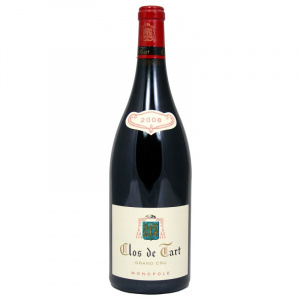 Elegance and finesse are characters in wines from this Grand Cru. This wine builds also power and concentration on top of the underlying layers of refined flavours. Good to drink now, or keep. For wine collectors, there is something fun in addition to searching. The waiting time for wines to mature creates some kind of expectation and moving-forward attitude as compared to buying some readily-drinkable wines. You won’t regret if you decide to wait for another 5 years to drink this wine. Domaine Ponsot has been praised as one of the producers who best present the expression of terroir in the wines, whereas Chambertin-Clos de Bèze is well-known for its complexity, elegance and opulence. Tasting notes by Allen Meadows (Burghound): “an intensely spiced nose of ripe, complex and densely fruited aromas of primarily dark berries and earth introduce rich, powerful and concentrated flavors that possess excellent size and weight as well as fine length. There is a lovely minerality to the balanced and moderately structured finish”. Apart from searching and waiting, bidding excitement, enjoyable sensations and rarity that make collecting fine wines special, what else? Probably wine stories and in memory of good moments or people! Premier Cru “Cros Parantoux” is situated at village Vosne-Romanée, right next to Grand Cru Richebourg. Thanks to the work of Henry Jayer since 1950’s, the name of “Cros Parantoux” was brought back into the market and we are now able to enjoy wines from this special vineyard area. The vintage 2001 was the last vintage Henri Jayer Cros Parantoux. That was the year when the late Henri Jayer retired and passed the work to his nephew Emmanuel Rouget. Watch out though, as there are some counterfeit ones in the market. If you do not want to take the risk, “Cros Parantoux” is now available under the labels by Emmanuel Rouget or Domaine Meo-Camuzet. Yes, Lafon is famous for white wines – but their Volnay deserves attention as well. This Volnay Santenots-du-Milieu is a richer style of the feminine Volnay. Average age of the vines is over 30, giving the concentration of fruit flavors. Complex with fine and long finish. Everyone knows the three-letter domaine D-R-C. So, there seems no point including any of their wines in the Top 10 list, probably they are there in some connoisseurs’ mind anyway. What’s last, but not least? 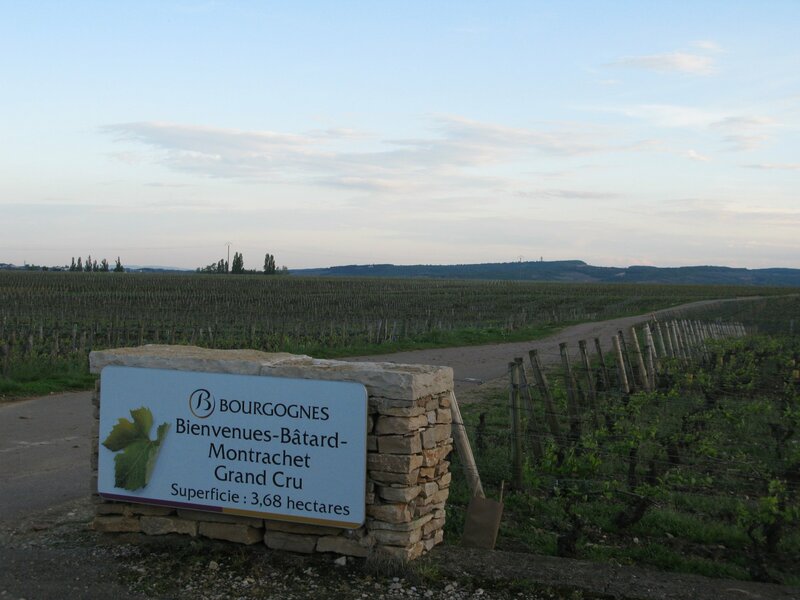 Grand Cru Monopole – one of the six in Burgundy. Only 18,300 bottles were released for this vintage, which was regarded as “late vintage” as harvest was done late in October. Other great ‘late vintages’ in the past include 1949, 1961, 1964, 1969 and 1978. Although the wine is good to drink now, it is still evolving from freshness of fruits with elegance to great depth of bouquet. Buy (at least) two bottles, drink one now, and leave the other for countdown to 2018 by year end. Burgundy is somewhere winelovers get lost easily. The more you travel around the regions from north to south, and east to west, the more you discover the hidden treasures. On the other hand, some people say there are potential traps. Two sides of a coin – you like the fun part, or you do not like the journey of exploration. I see the fun part more. Wish you all a prosperous and great wine exploration year of 2017!